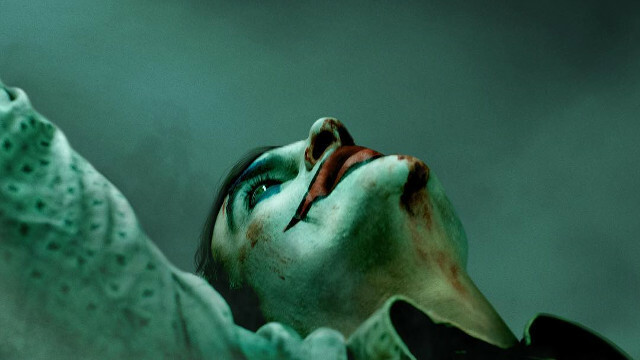 A new poster for the upcoming Joker has been released by director Todd Phillips, who announced also that the teaser trailer will debut tomorrow. Check it out! 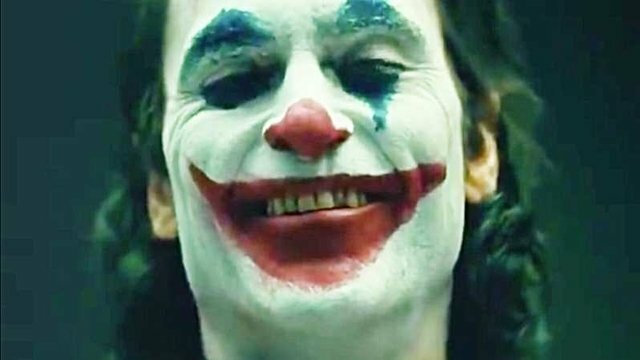 Director Todd Phillips drops a new picture from the edit bay that features Joaquin Phoenix as future Joker, Arthur Fleck. 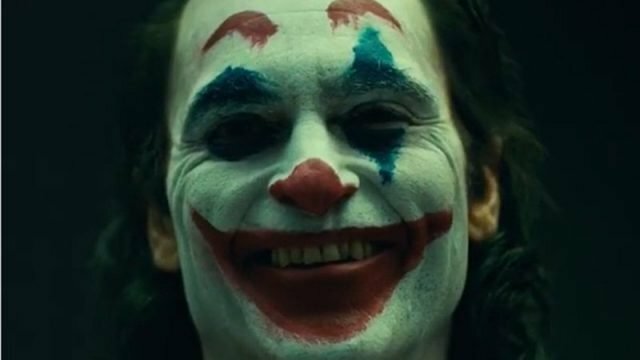 According to Zazie Beets, the script for the upcoming Joker movie was rewritten several times while it was still being filmed.